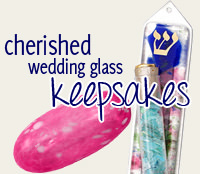 This Deco Window Mezuzah By Mickie Caspi Is Made Of Smooth Acrylic Allowing The Rich Colors And Fine Details To Shine Through. 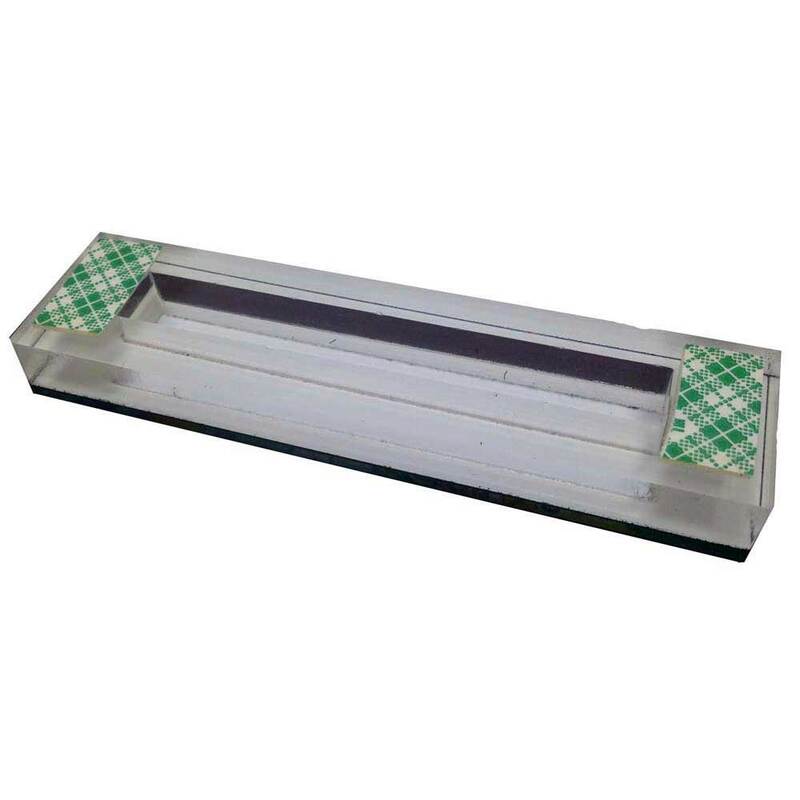 The Mezuzah Easily Attaches To Your Doorpost With Double Stick Tape, No Hammer Or Nail To Damage The Mezuzah Or Door! 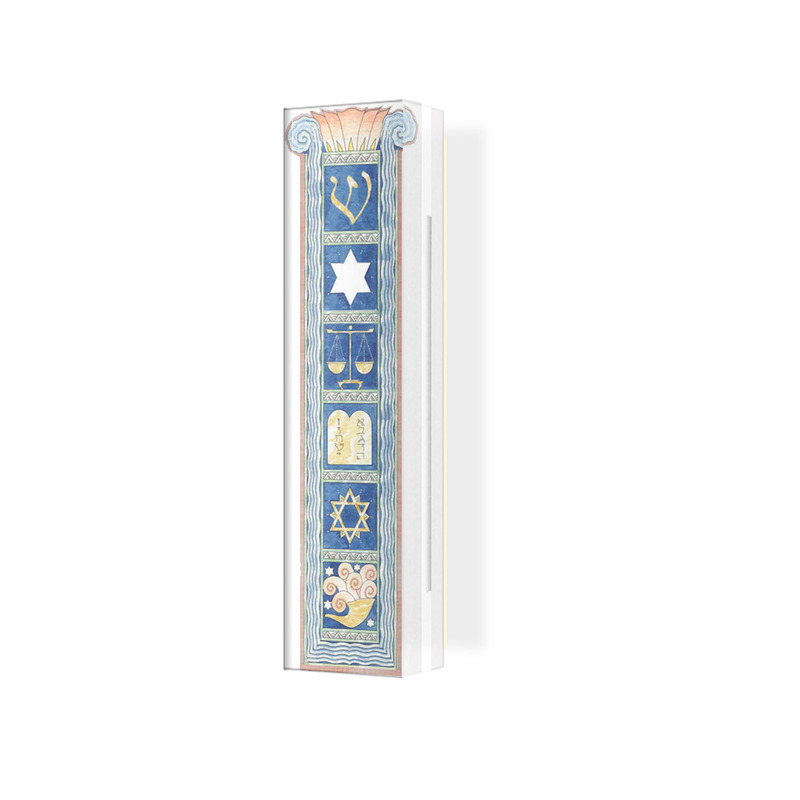 This Mezuzah Is Approximately 1" W X 4" H.